Smosh Board AF crew plays Phone Phever! Spoiler alert: Damien won! 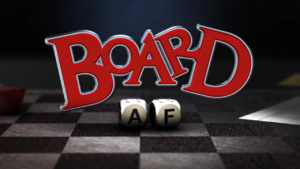 Thanks so much, Board AF crew. We’re thrilled that you enjoyed playing Phone Phever! ← Bear Mountain Games is excited to announce the release of its second hit game, SINONYMS.